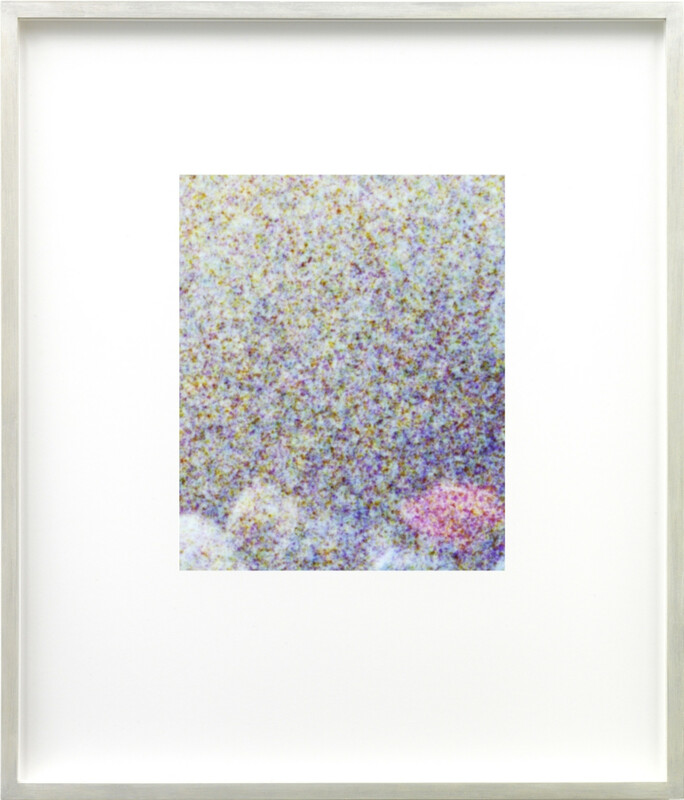 KÖNIG GALERIE is pleased to present the first solo exhibition in Berlin of Vancouver-based artist Mark Soo. The exhibition Several Circles consists of a two channel video installation by the same name, and a separate series of photographic works. 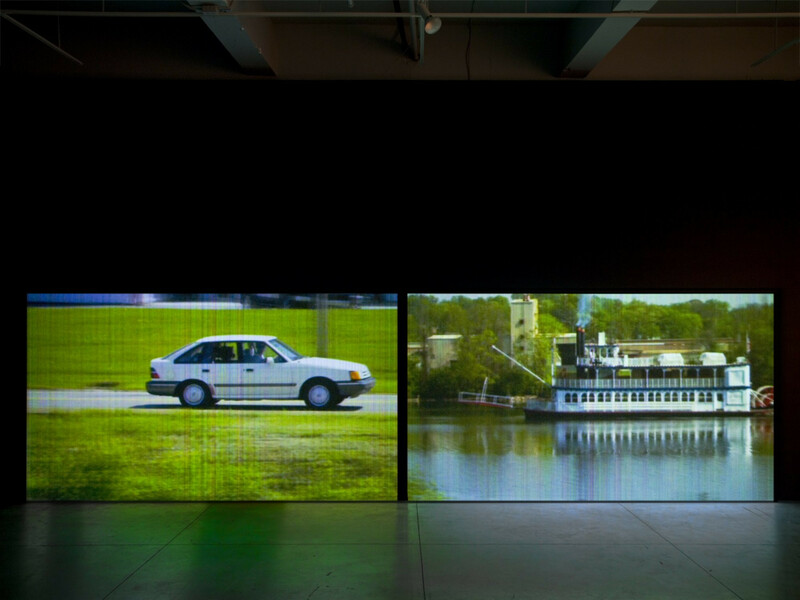 Inspired by the artist’s encounter with a historical Mississippi River steamboat playing techno music, the installation Several Circles explores the myriad associations that link the revolutions of the 19th century steam engine with the 20th century American automobile engine. 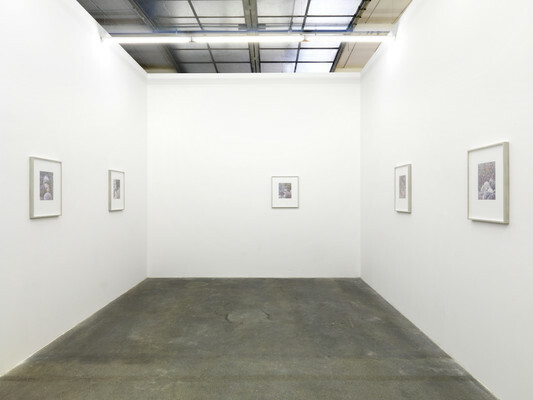 Set to a soundtrack of Detroit techno music, the project articulates a 100-year relationship between multiple forms of mechanical power, a span that begins with the rise of American industrialism in the 1880s and continues, a century later, with its decline and transformation. 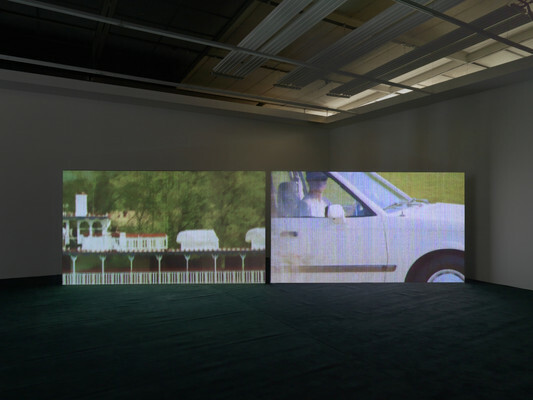 The dual projection presents side-by-side tracking shots of an 1880s steam-powered paddleboat and a 1980s Ford traveling down the river, each filming and being filmed by the other (a nod to Dan Graham’s 1970’s films Two Correlated Rotations). 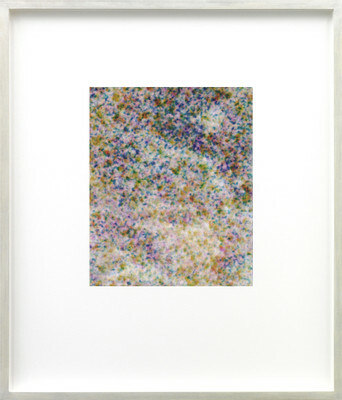 Originally shot digitally, then later recaptured on 35 mm film from an LCD television in the manner of a bootleg, this presentation of Several Circles has been again returned back to a digital format, creating a loop between the two mediums that echoes that of the boat and automobile. The installation is set to a soundtrack by Detroit techno legend Theo Parrish and remixed by Carl Craig. 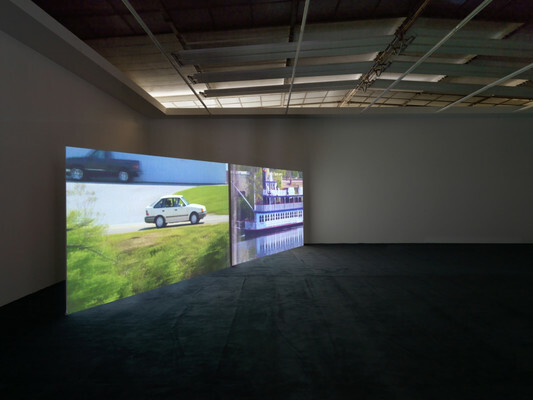 As the traditional centre of the American auto industry, Detroit is also remembered for the musical legacies of Motown and rock, as well as techno – a genre that emerged in 1980s Motor City with the importation of foreign drum machines and synthesizers. As the cameras slowly zoom in, closing in on the paddle wheel and the car tire, the rotations of each are reflected in the looping machine-based rhythms of the music. In the back gallery the artist presents a set of photographic works that investigate the concept of focal range. 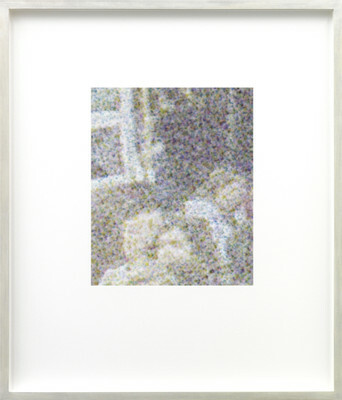 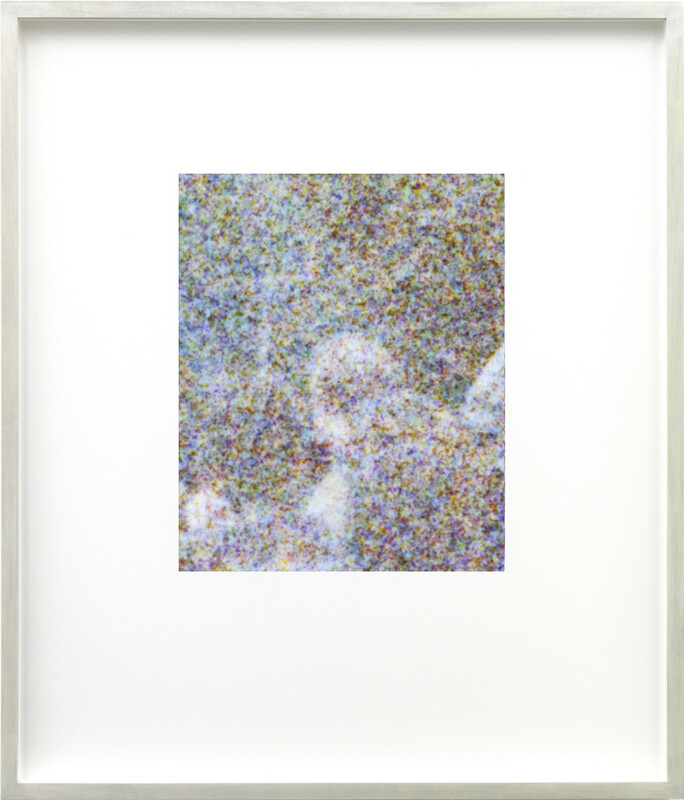 Depicting crowds at public gatherings ranging from concerts to political marches, each picture is produced by enlarging a tiny section of a 35 mm negative until the film grains are visible as prismatic dots. 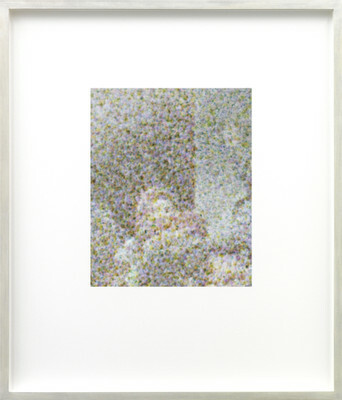 Up close, the image dissolves into abstract and atomized parts. 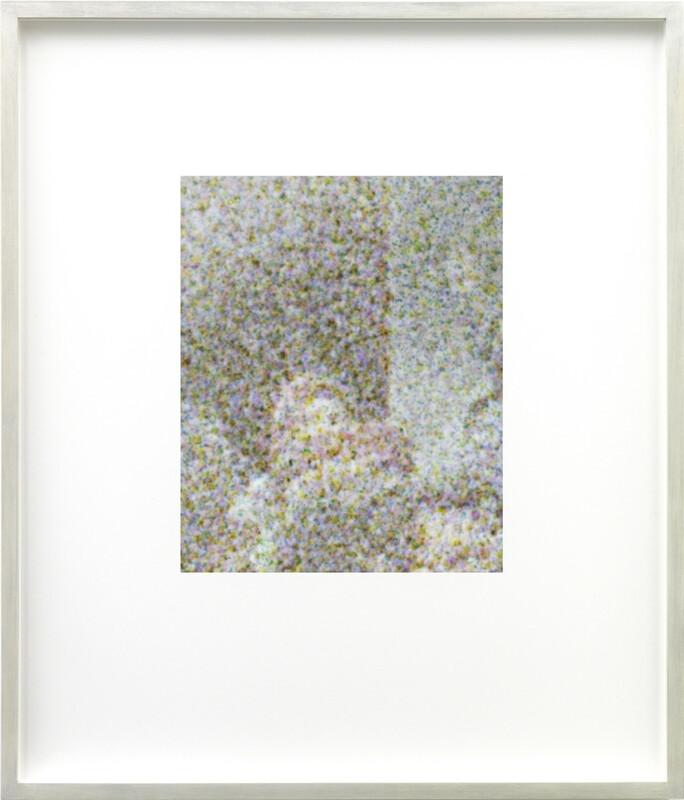 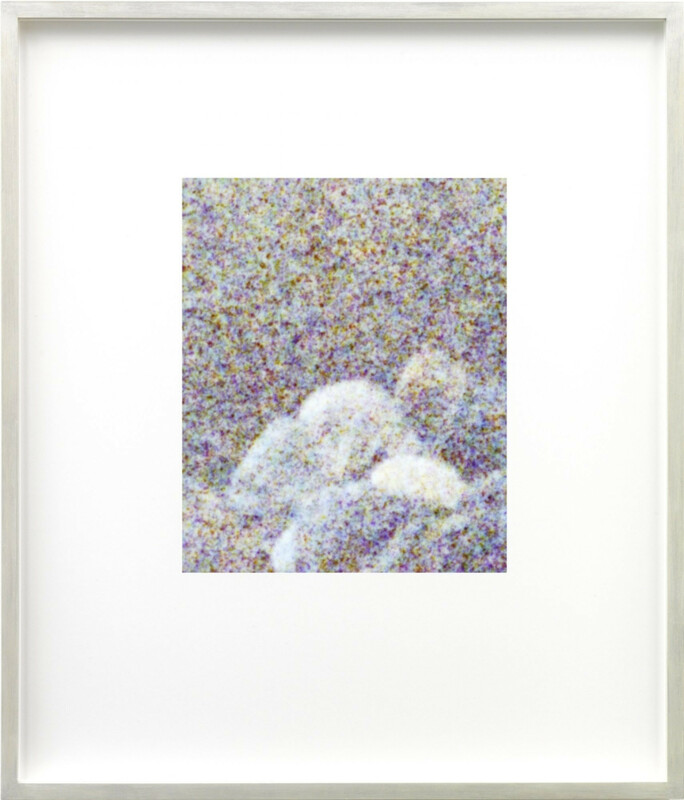 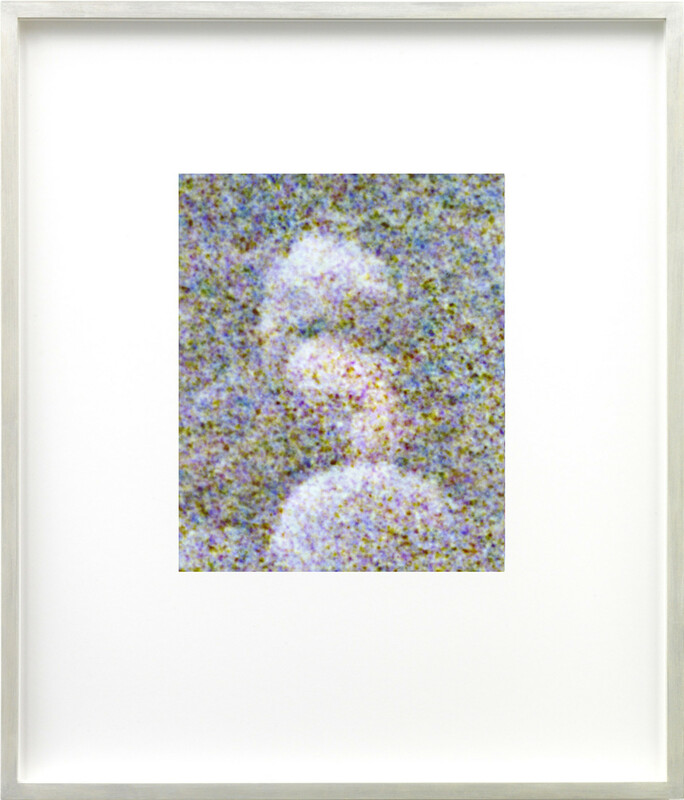 As the viewer moves away however, the dots merge into subtly recognizable images. 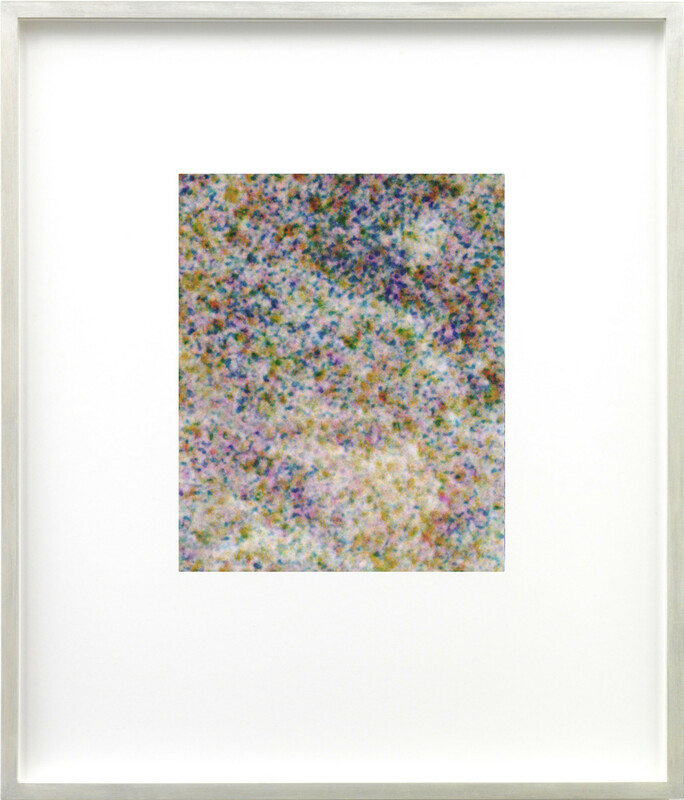 Hovering between legibility and the abstract, this series explores the interplay of focus, distance, and the shifting position of the viewer as a metaphor for our relationship to the picture plane, and the very subjects and histories depicted. Mark Soo, born 1977, lives and works in Vancouver, Canada where he graduated from the Emily Carr College of Art and Design in 2001. 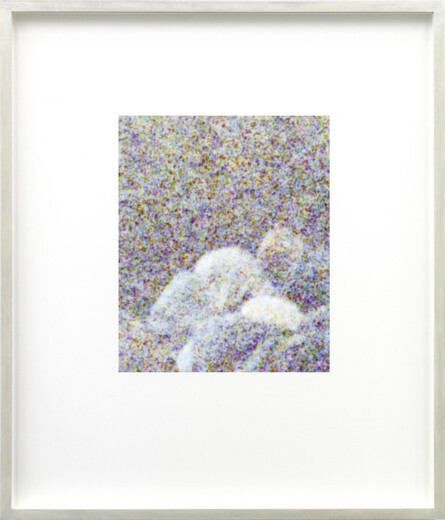 Past exhibitions include presentations at Blanket Contemporary Art, Vancouver; Western Bridge, Seattle; CCA Wattis Institute for Contemporary Art, San Francisco; Museum van Hedendaagse Kunst, Antwerp; and the Nasher Museum of Art at Duke University, Durham. 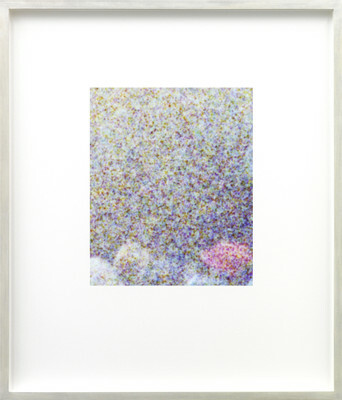 Soo was a recipient of the Shadbolt Foundation VIVA Award in 2009, and is currently participating in the Künstlerhaus Bethanien International Studio Programme as the 2010/11 grantee of the Canada Council of the Arts, Ottawa, and the Embassy of Canada, Berlin.Several Circles was originally commissioned by the OR Gallery, Vancouver/Berlin.